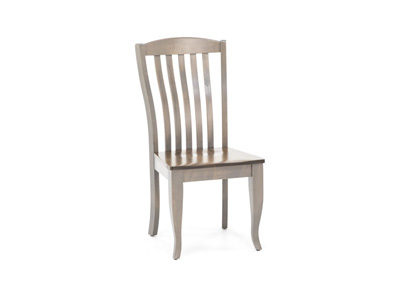 Come sit down to urban dining! 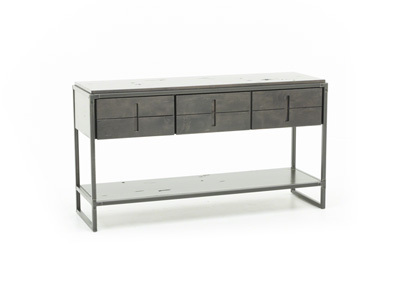 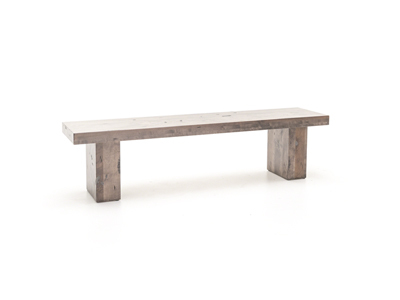 The Loft collection from Canadel draws inspiration from industrial designs. 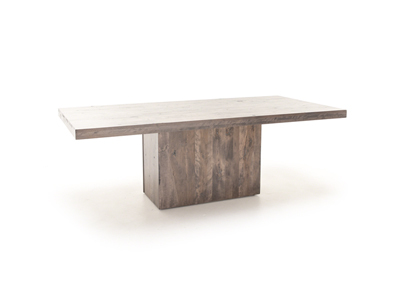 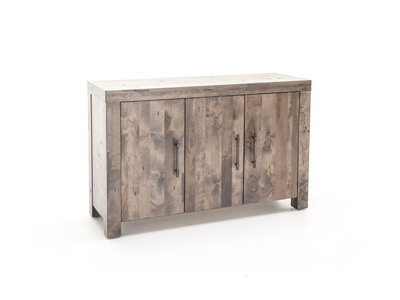 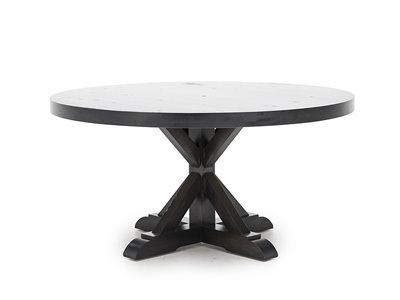 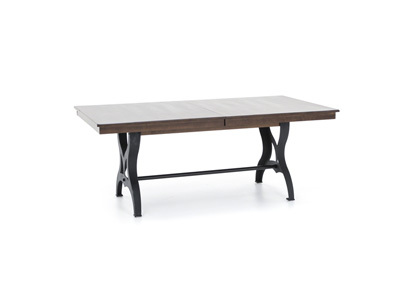 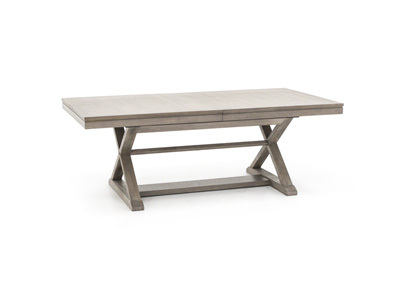 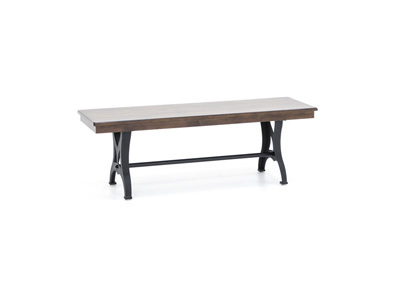 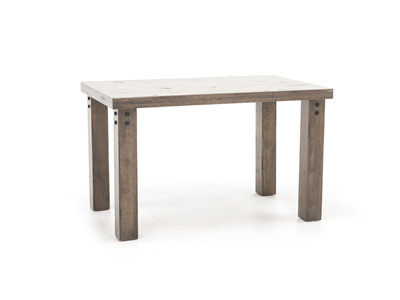 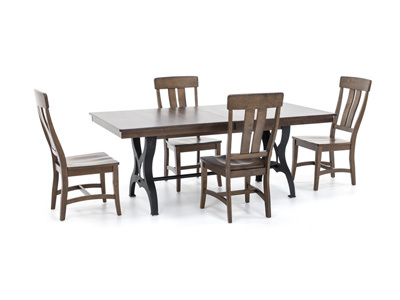 Your dining room will be transformed by Loft's trendsetting styles, which include unique wood character and metal accents. 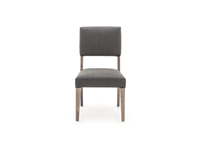 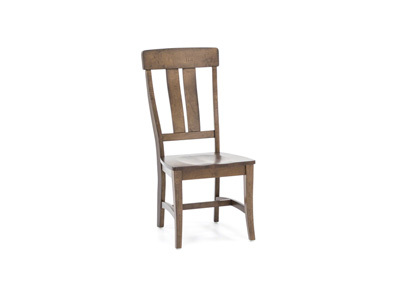 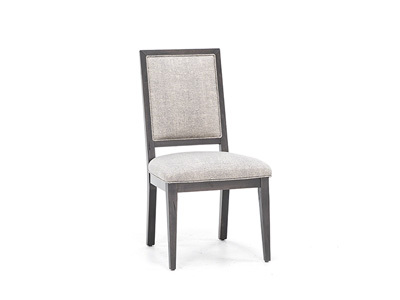 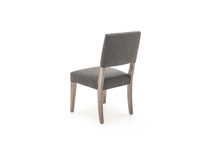 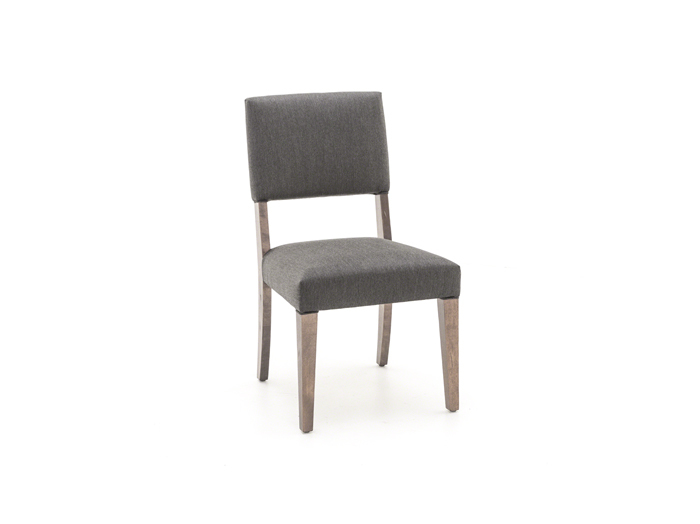 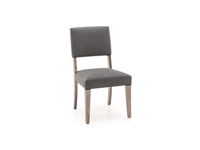 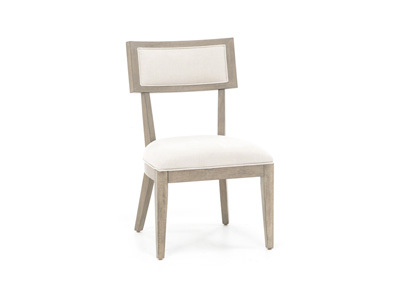 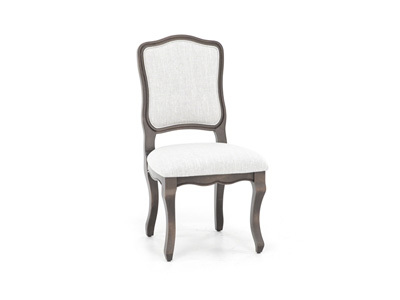 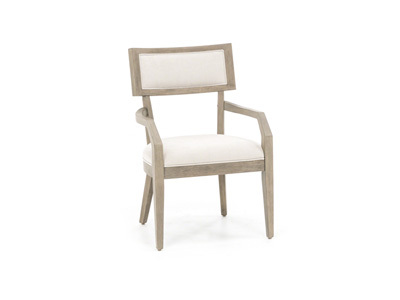 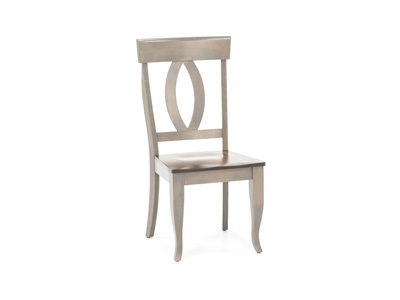 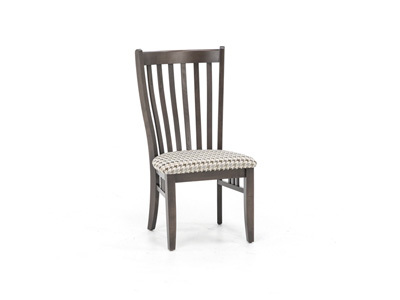 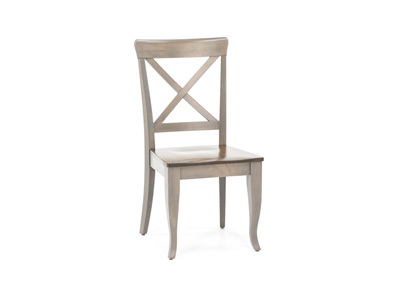 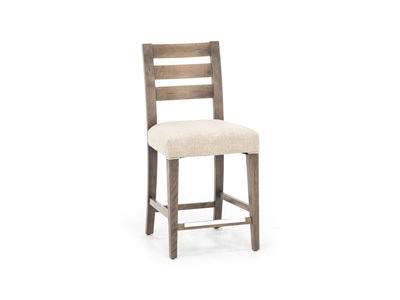 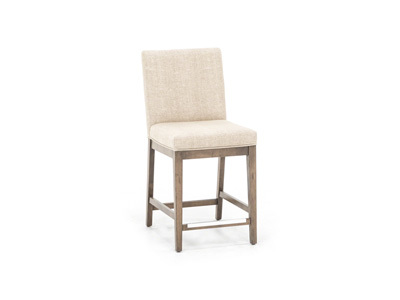 Crafted from solid birch wood, the side chair is assembled and finished by hand, which ensures a high-quality piece that'll last years to come.